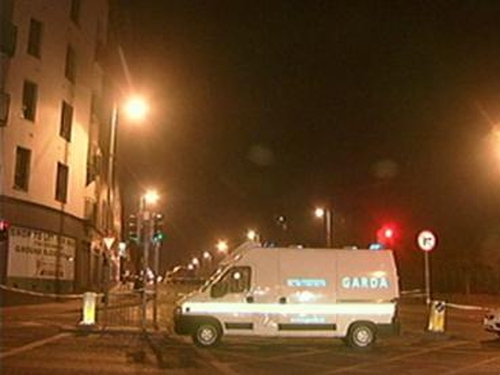 A man shot in an attack in Dublin city on Wednesday night has died. James Moloney, 26, from Ballymun died in hospital in St James's Hospital this afternoon. The father of one and Michael 'Roly' Cronin were both shot in the head at the junction of Summerhill Road and Langrishe Place in Summerhill. They were sitting in a car when a gunman in the back seat shot Cronin twice in the head and Mr Moloney once. Cronin died at the scene, while Mr Moloney, who had no previous convictions, had been on life-support for the past two days. 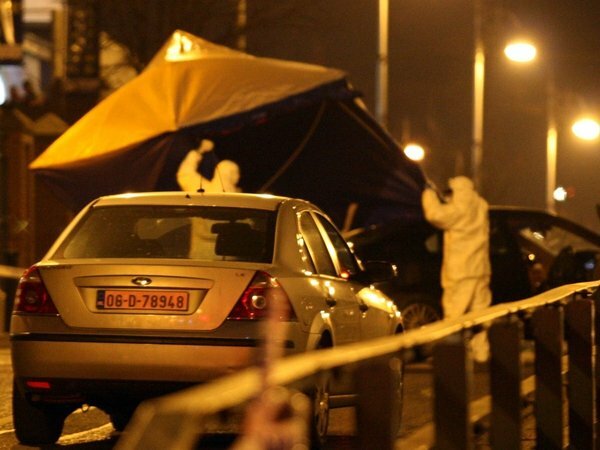 Gardaí at Fitzgibbon Street have now upgraded the status of their investigation to that of a double murder. They have recovered a gun, a jacket and gloves, which they believe were used in the attack. The gunman is described as being between 5'6" and 5'9" in height and was wearing a tracksuit with a silver streak. They are also seeking information on the movements of an English-registered Black Volvo S40 in which the two men were shot. The registration number of the car is FD 54 CEY. Michael Cronin was a well-known heroin dealer who survived a number of previous attempts on his life.